Our training motto “Knowledge Creates Security” applies both to training our own staff, as well as the education and practical training of your staff. 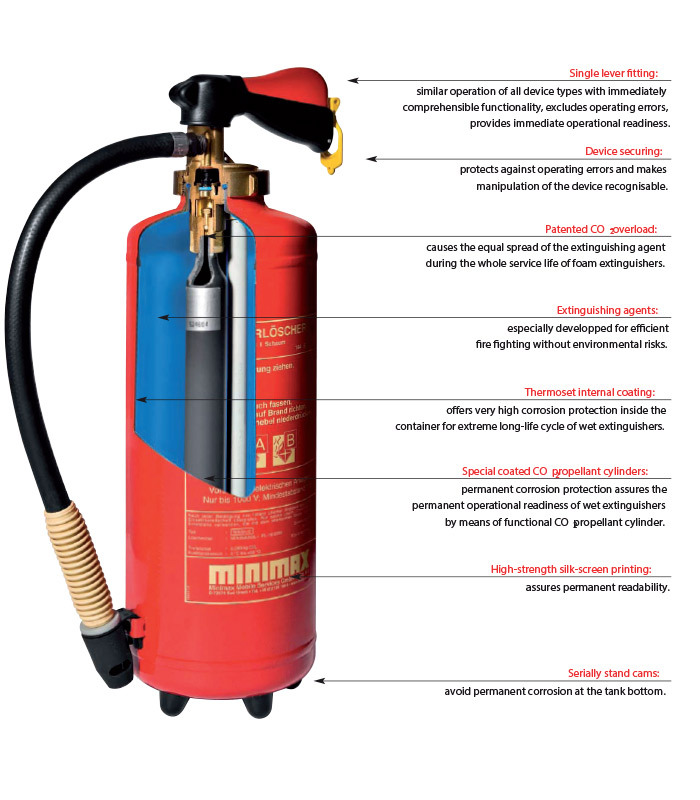 We train our clients on the use of fire protection and industrial safety products. DNL training programs include how to identify the right fire extinguisher to be used in a facility, how to use a fire extinguisher in the event of a fire outbreak….etc. DNL also trains company staff on safety, emergency response and building evacuation. Call us today for more information!